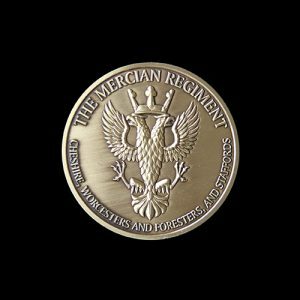 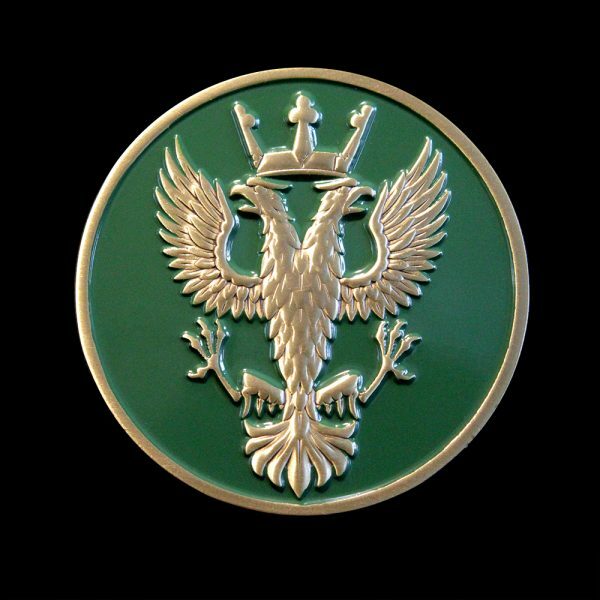 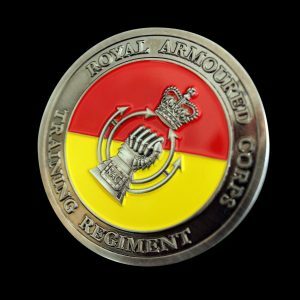 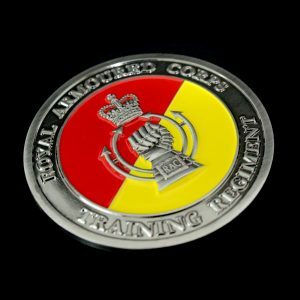 Medals UK was commissioned to produce the Mercian Regiment Antique Commemorative Medal and Packaging in 2016. 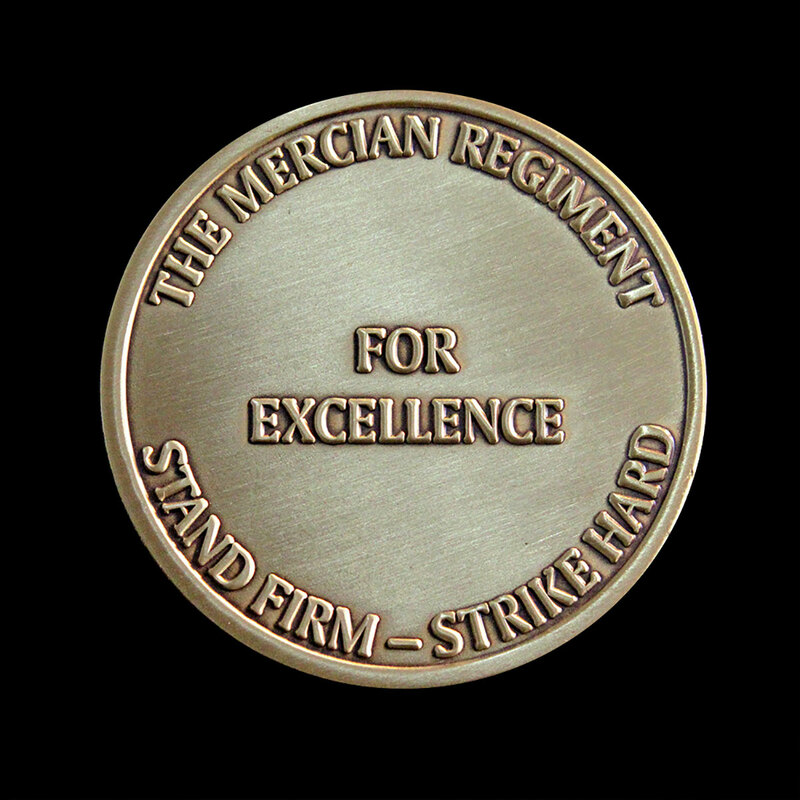 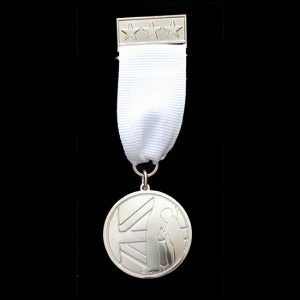 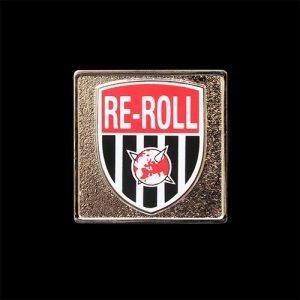 The 50mm medal was produced in gold with an antique, coloured finish and featured the ‘Stand Firm Strike Hard for Excellence’ moto. 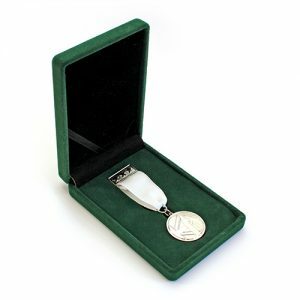 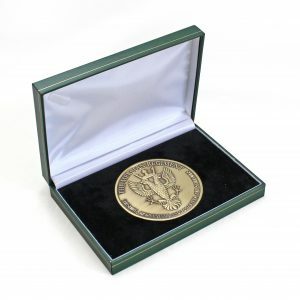 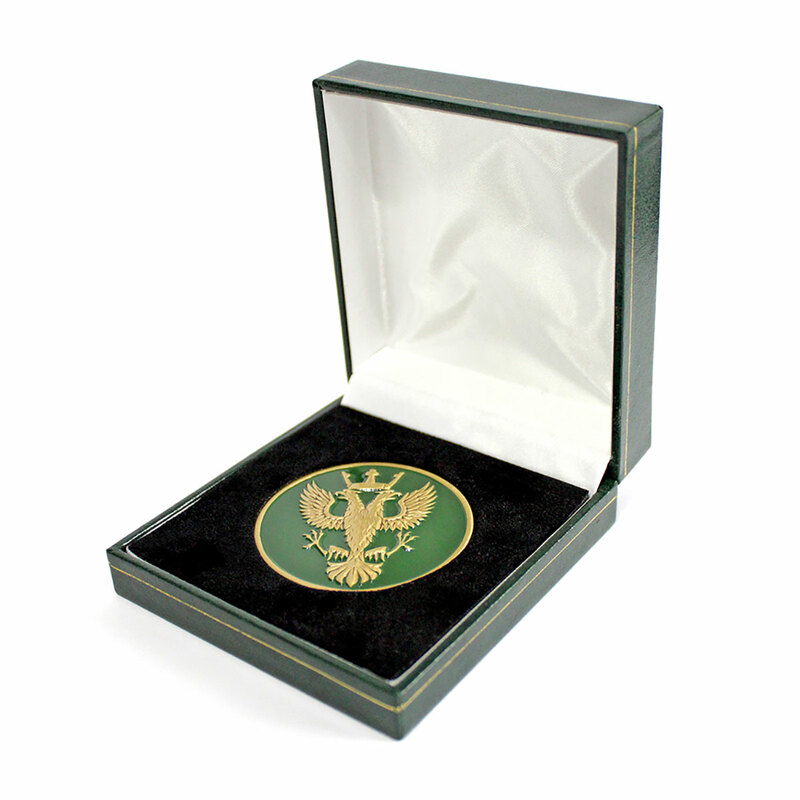 The antique commemorative medal was packaged in a presentation case in co-ordinating green and gold.